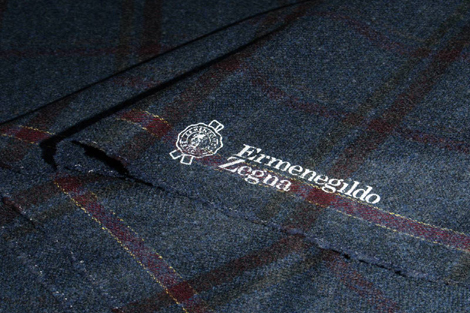 Basing itself on all the years of experience it has acquired, the Ermenegildo Zegna wool mill has concentrated mainly on the production of high quality wool, cashmere and mohair fabrics. In other words, the best there could possibly be in the world in terms of noble fibers. We are the Sole Dealers of the Ermenegildo Zegna Fabrics in the UAE.. 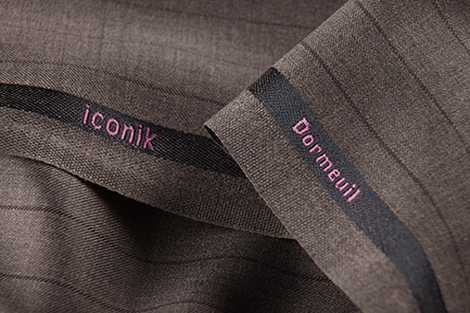 Since 1938 Scabal has sold only the finest of fabrics made from the best raw materials. Twice a year they launch up to fifteen new collections assembling all the latest fabrics alongside our permanent fabric collections and special editions. This gives you the possibility to choose from 5000 top fabrics made by only highly skilled personnel. 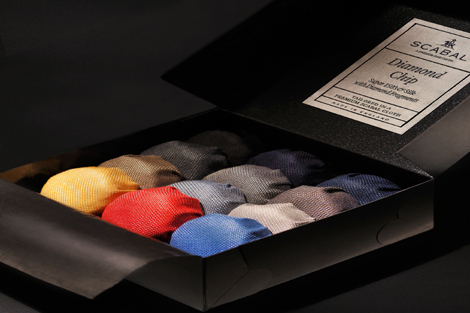 Since 1924 DORMEUIL has been one of the world's leading manufacturers of fine fabrics. Characterised by ultra-fine cashmere and merino wool, this collection embraces with timeless Italian elegance. This renowned luxury brand is known for its super-fine fabrics and is the world's largest cashmere producer..